Unclear remediation processes allow underperforming doctors and trainees to slip through the cracks. Many doctors will need remedial help at some point in their careers. But the profession often struggles to confront failure in its ranks and not much is known about how to get underperforming doctors and medical trainees back on track. 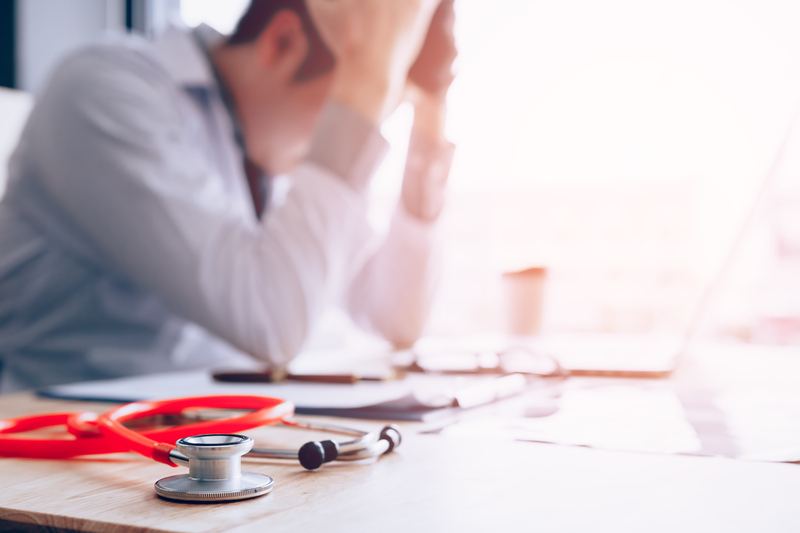 Some physicians lose their licences for serious missteps, but more often they undergo remediation, whether that’s a quiet word from a colleague or a formal training program mandated by regulators. But according to Dr. Nicola Brennan from the University of Plymouth, “we do not know enough about if and how” these programs work. Brennan is leading a review, funded by England’s National Institute for Health Research, to explore how remediation should work and why in some situations it doesn’t. According to Brennan, there may be many reasons a doctor falls short of expectations, including behavioral problems, gaps in knowledge or skills, and underlying health issues. Remediation programs have come under scrutiny of late, as demands for physician accountability have increased. In Canada, patient complaints against doctors are on the rise. 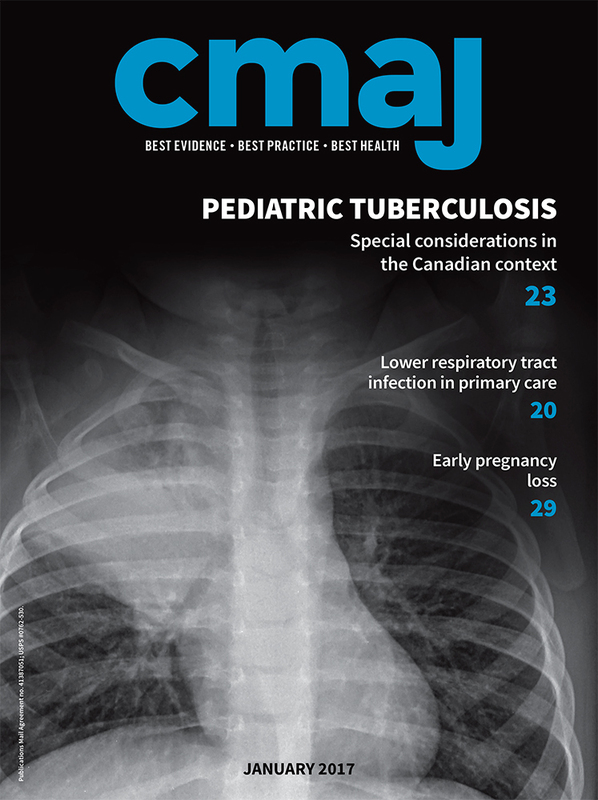 According to the Canadian Medical Protective Association, a small number of doctors is involved in a “larger proportion” of these complaints and require repeated remedial intervention. Similar trends have been noted in the United States, where a 2016 study found that 1% of physicians paid 32% of all malpractice claims. Research on effective remediation is limited and focuses mostly on programs for medical trainees. In a 2018 commentary, Bennion and colleagues noted that these programs tend to measure success based on trainees passing tests they had failed previously. However, this provides little basis for determining which supports are best for which students, or what remediation is most helpful in the long term, they argued. Some educators and supervisors are skeptical about the efficacy of remediation, citing lack of standardization and poor outcome data. Among those who expressed reservations in a 2017 University of Auckland study, lack of time and support for remediation were key concerns. In another 2017 paper, authors noted that many training programs find it difficult to put learners on probation or dismiss them, often for fear of legal reprisal. “The lack of a transparent and articulated remediation policy, combined with insufficient accountability for necessary invocation of the process, can produce a chilling effect,” they wrote. To address these problems, Bennion and colleagues recommended assessing trainees on an ongoing basis across multiple competencies, increasing research on remediation methods, and making more effort to normalize seeking help.